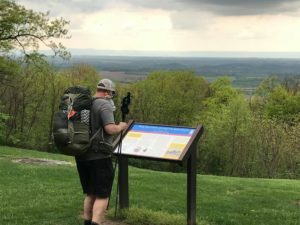 Civil War Trails, Inc. is the non-profit behind nearly 150 historic interpretive signs across Maryland and a thousand more across the U.S. All of their signs are now 100% recyclable and they have been accepted into the Maryland Green Registry. While talks with Washington’s NFL team about building its next stadium at Oxon Cove National Park have ceased, the Hogan administration is continuing to pursue the land swap without any meaningful consultation with local officials, the affected communities or the public. The proposal sets a concerning precedent where state lands could be traded away without any public input or a transparent and open process. 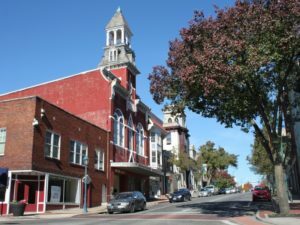 The federal Opportunity Zones program is a new reinvestment and redevelopment tool that is available to nearly 150 designated areas of Maryland including many in rural areas of the state. 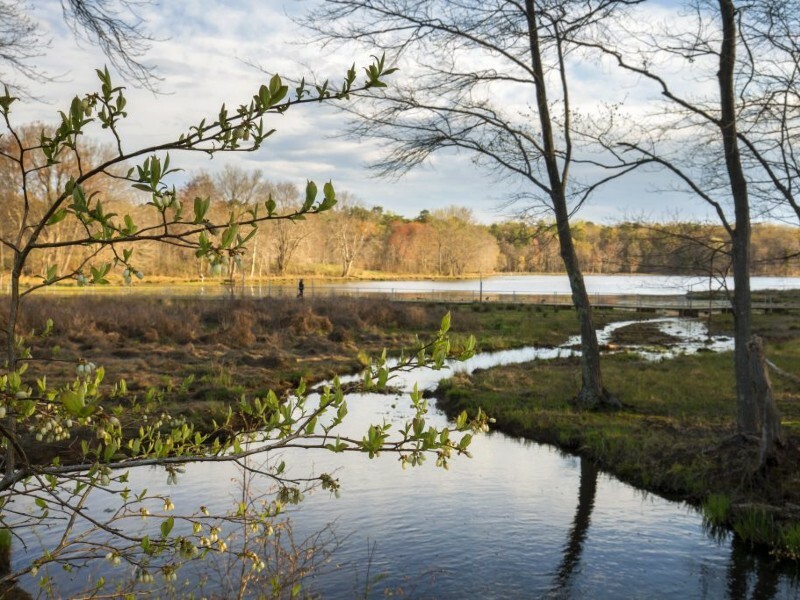 Smart Growth Maryland works with diverse coalitions bringing together preservation, conservation, and environmental protection and has recently signed on to be part of a new coalition called the Maryland Bird Conservation Partnership. 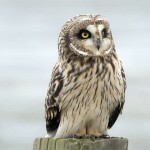 Short-eared Owl. Northern Goshawk. 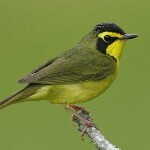 Kentucky Warbler. Wood Thrush. Sedge Wren. Black Rail. What do these Maryland birds have in common? Unfortunately, all are threatened as a result of habitat loss. These and other birds are struggling as large tracts of forest, grasslands, and wetlands are lost to development and thousands of acres of marsh are lost to sea level rise. For years, our local smart growth coalitions have included Audubon MD-DC, Maryland Ornithological Society, Southern Maryland Audubon Society, and Audubon Society of Central Maryland – dynamic organizations working to conserve Maryland birds and their habitat. These organizations’ participation, advocacy, and outreach to their members have been critical to each coalition’s success. We are excited to be part of the Maryland Bird Conservation Partnership, which includes longtime partners like Audubon MD-DC and Maryland Ornithological Society and new partners like Safe Skies Maryland and American Forests. Smart growth and preservation of landscapes are important to accomplishing the Partnership’s mission of saving birds. Partnership organizations will work together on a variety of endeavors, including promoting land conservation, fostering citizen-science monitoring, and increasing public awareness of conservation of birds and their habitat. Learn More: The Maryland Bird Conservation Partnership is hosting the first-ever Maryland Bird Conservation Symposium with Youth Maryland Ornithological Society on Saturday, January 26, 2019 at the Patuxent South Tract National Wildlife Visitor Center in Laurel. Registration is open! 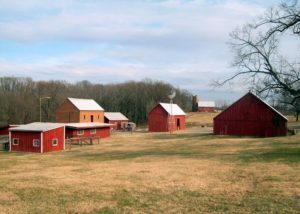 Kim Brandt leads Smart Growth Maryland, a project of Preservation Maryland, dedicated to the preservation of forests, farms and open space, and revitalization of Maryland’s cities and towns.